Ocula® is a unique collection of 16 workflow plug-in tools for Nuke designed to tackle common problems with stereoscopic imagery. Helping to take the headache out of stereo post-production, Ocula can be relied upon to boost productivity and ultimately deliver a more rewarding 3D viewing experience. Fix common stereoscopic problems – with tools to correct colour and focus, automatically correct alignment, retime stereo views and assist stereo VFX. Create sharp and accurate images – with image building tools that match original footage without depth tearing and tools to calculate clean and stable stereo disparity without depth roll-off. Enjoy fine-level, high quality, workflow enhanced control – thanks to pixel-level image matching tools that don’t introduce artefacts, easy manual refinement and fast, simple review corrections that reduce iterations. Achieve fast shot turnaround – with built-in automation that allows corrections to be scripted for offline work and advanced GPU acceleration that speeds up interactive processing with the same results on both the CPU and GPU. 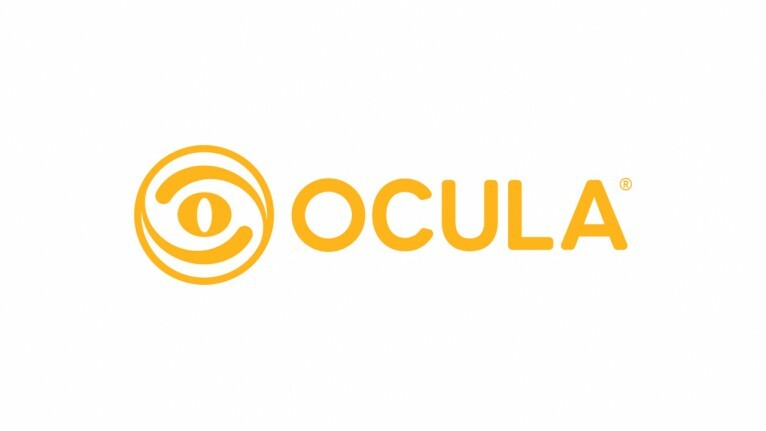 Have a look at the system requirements for Ocula here. Cara VR™ – plug-in toolset for the Nuke® family of compositing, editorial and finishing products—hel..